FLASH Entertainment is filling up the 2017 entertainment calendar fast and announces yet another unmissable event with one of Britain’s biggest stars, Olly Murs. Following his massive UK tour, du Live! presents Olly Murs’ 2017 Spring Tour headline show for the first time in Abu Dhabi at the du Forum, Yas Island on Friday, 28 April 2017. An exclusive pre-sale for du customers starts tomorrow, Monday 6 February at 12pm and a FLASH pre-sale starts Tuesday 7 February at 12pm. Both pre-sales end on Wednesday 8 February at 11am. Registration for the FLASH pre-sale is now open, fans can register at https://info.thinkflash.ae/olly-murs-spring-tour-pre-sale. Tickets for Olly Murs’ Spring Tour go on sale to the general public at 12pm on Wednesday 8 February and will be available at www.ticketmaster.ae and all Virgin Megastores across the UAE. 2016 was an incredible year for Olly Murs which saw him celebrate his latest and fourth successive No.1 Album ’24 HRS’, becoming the most successful solo artist ever to come from the UK’s X Factor series. New single ‘Years and Years’ is the new album’s centre piece; an expansive, explosive, spine-tingling belter and follows the radio favourites ‘You Don’t Know Love’ and ‘Grow Up’. Before his huge summer tour, the spring of 2017 will see Olly play 23 UK shows confirming his reputation as one of Britain’s best live performers. Regional fans will have the chance to see Olly perform live for one night only in an intimate setting at the du Forum, for the first time in the Capital. 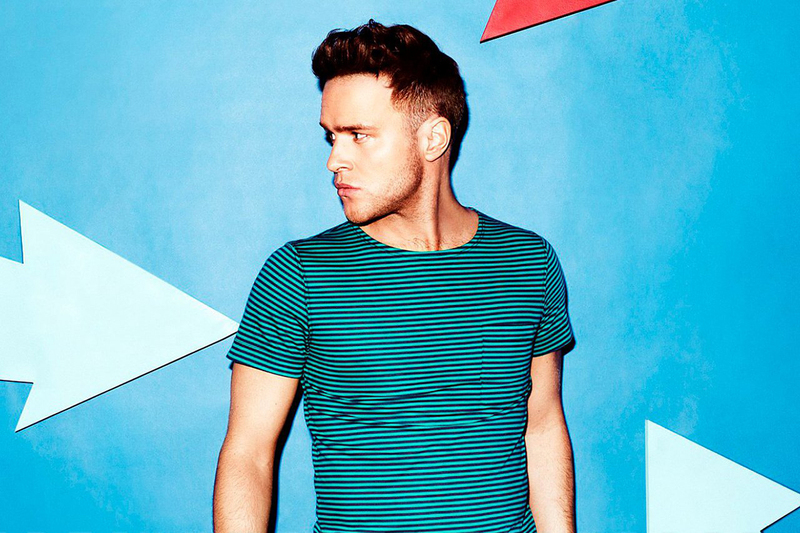 In addition to his latest hits, Olly will entertain his Middle East fans with ultimate favorites including Troublemaker, Dear Darlin’ and Dance with Me Tonight. Tickets starting at AED 250 go on sale at 12PM on Wednesday 8 February and will be available at www.ticketmaster.ae and all Virgin Megastores across the UAE. This event is presented by du Live! and produced by FLASH Entertainment. Stay on the pulse of this concert season with FLASH Entertainment’s ThinkFlash App. Providing fans ease of access to information about all FLASH events, exclusive content, special discounts and free giveaways right at their fingertips, the app is now available on iOS and Android.